Fi has presented The Listening Project since it launched, in partnership with The British Library, back in 2012. Since then, a team of BBC producers based all around the UK, have been capturing the nation in conversation. 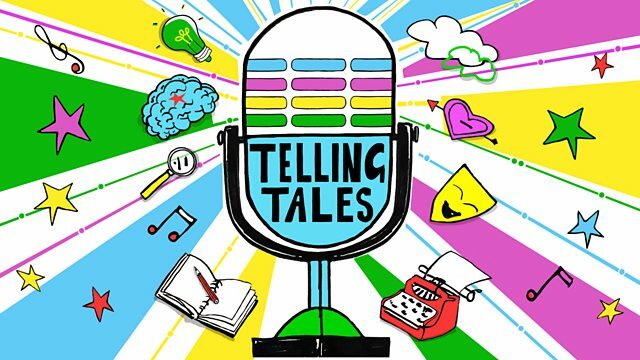 Over 1,600 conversations have been recorded, with tales of love, divorce, parenthood, grief, strange twists of fate, happy happenstance, and more. We revisit some standout moments from the series, including an unforgettable poem about Auschwitz, a marriage proposal, and a question about birds on electrical wires. This episode also features insights from producer Louise Pepper, who’s got a great nose for a story; and Listening Project alumna Janet Hoggarth, whose post-divorce experience of communal living led to a book deal.